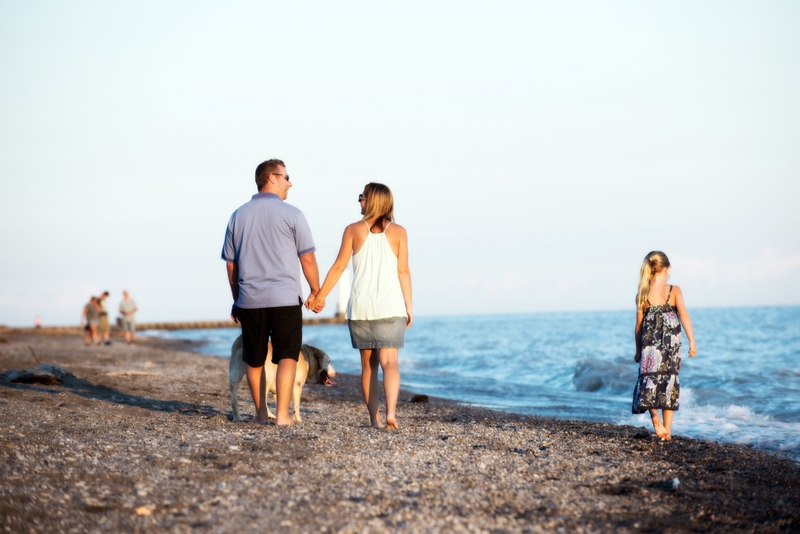 Over 100 kms of breathtaking Lake Erie shoreline waits for you in Elgin County. 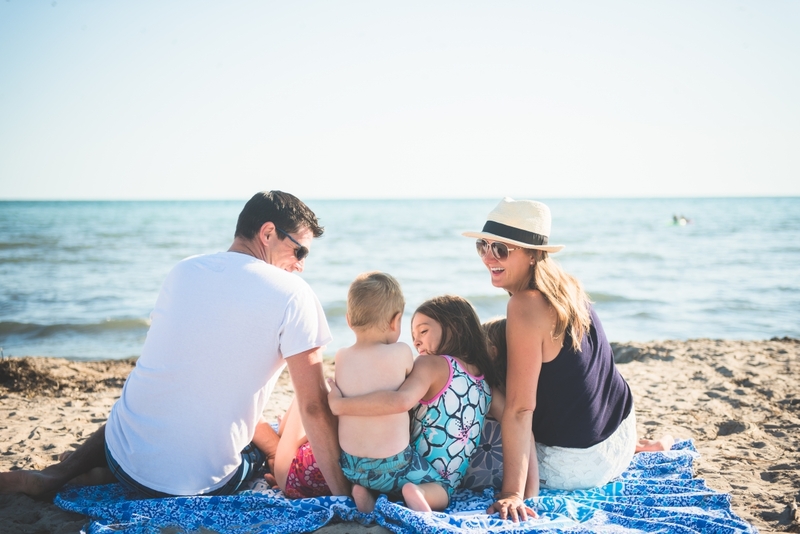 Whether you enjoy the hustle and bustle of a busy portside village or a more tranquil atmosphere, Elgin County's four Ports have something for everyone! Take in the sun, surf, and sand at some of the best stretches of sandy beach along Lake Erie's north shore. 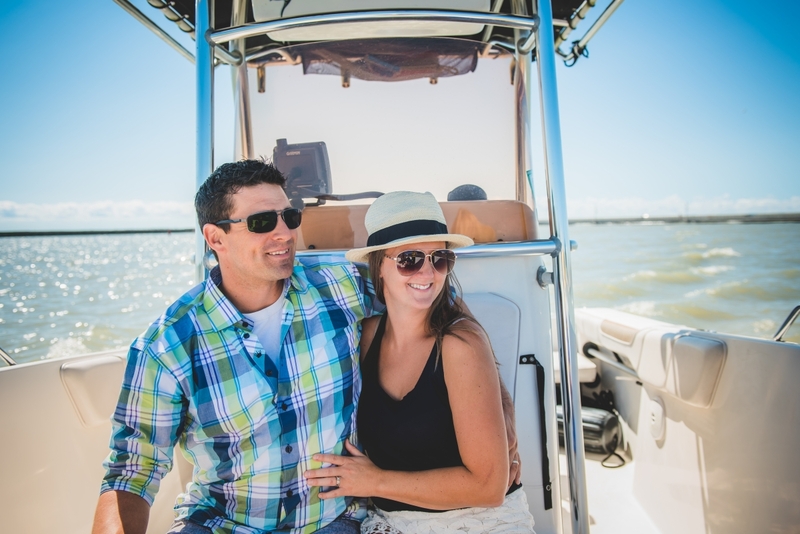 Take a ride on a tourist railway or chartered sailboat, visit the theatre, hike the trails at Port Burwell Provincial Park, spend an afternoon on the golf course or shopping in numerous stylish boutiques. Finish your day with a meal of fresh Lake Erie Perch and a spectacular view of the sun setting over the water. Elgin County is the perfect destination for a romantic couples getaway, a fun-filled family holiday, or an exciting trip for outdoor enthusiasts of all ages! View our Elgin County Lakeshore brochure by clicking here. 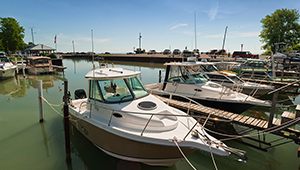 This quaint former fishing village is home to a waterfront Provincial Park where visitors can swim, picnic, and enjoy some of the best Lake Erie Yellow Perch and Walleye fishing off the pier. One of the finest stretches of sandy beach on the north shore of Lake Erie and a unique mix of history, fine dining, natural attractions, shopping and great entertainment. 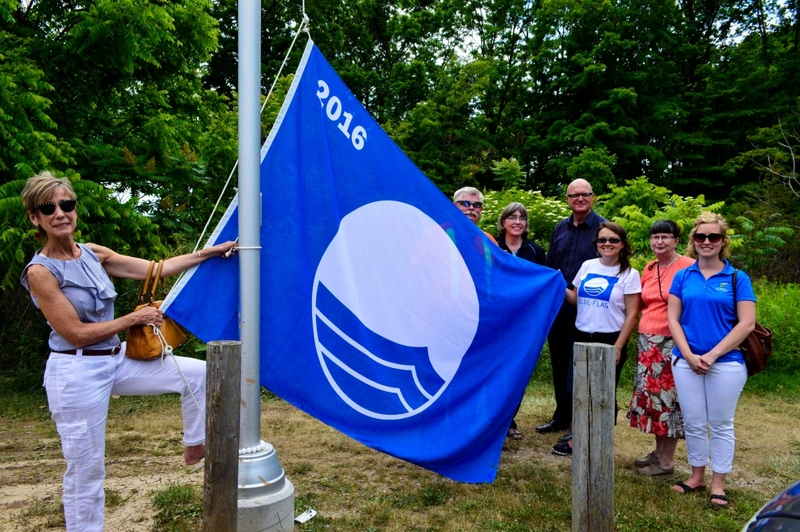 Known as the “Jewel of Erie’s North Shore”, Port Burwell’s blend of marine heritage and undisturbed nature is showcased at the Marine Museum, Port Burwell Provincial Park and HMCS Ojibwa Submarine. The Canadian Border Services Agency (CBSA) provides general guidelines for admission into Canada for non-Canadians and returning Canadians. 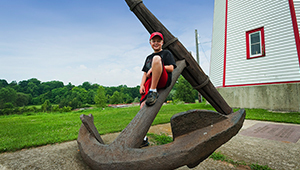 Enjoy the wild beauty of undeveloped lakeshore, relax on the beach, dock your boat at the Port Glasgow Yacht Club and Marina for a bite to eat or enjoy a bit of fishing off the pier. Elgin County's four Port villages have lots of options for docking your boat and dropping your line. Learn about the area's marinas and fishing charter options. 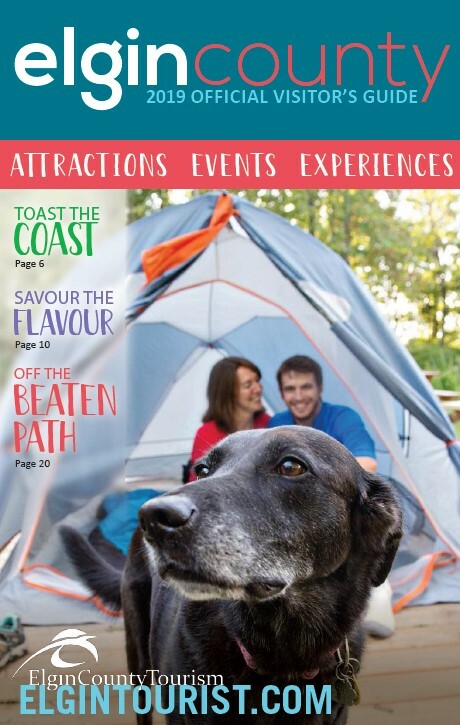 Check out the Elgin County 2019 Official Visitor's Guide! I agree to receive information from Elgin County Economic Development.